‘Ruined’ is what many people would call these pictures. But I am going to disagree each and every time. Because let’s be honest, dogs make everything better especially little pups like this one. 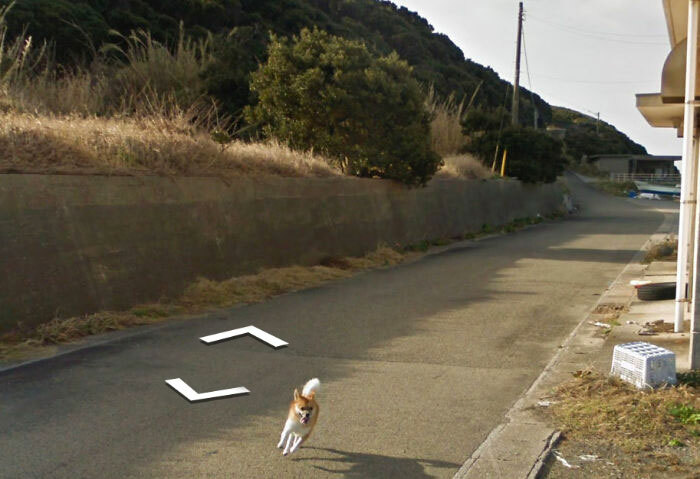 You see, there was a Google street view car that was just minding its own business trying to capture everything. And that’s exactly when things took a turn for the better. 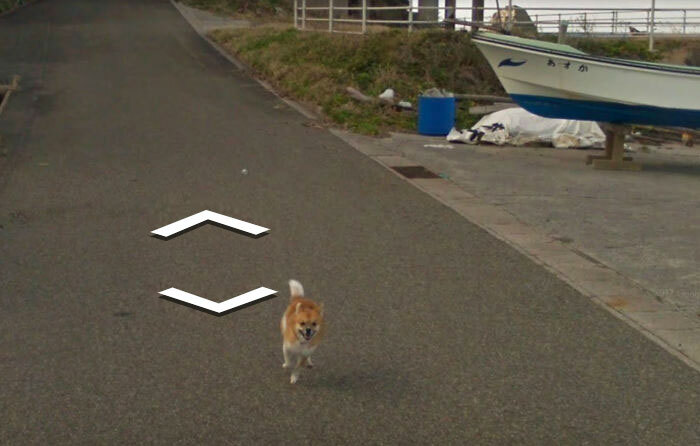 Because you see, a cute little pup noticed the car and started following it. What did it hope to achieve we will always wonder. But, I don’t think he had a clear reason himself. 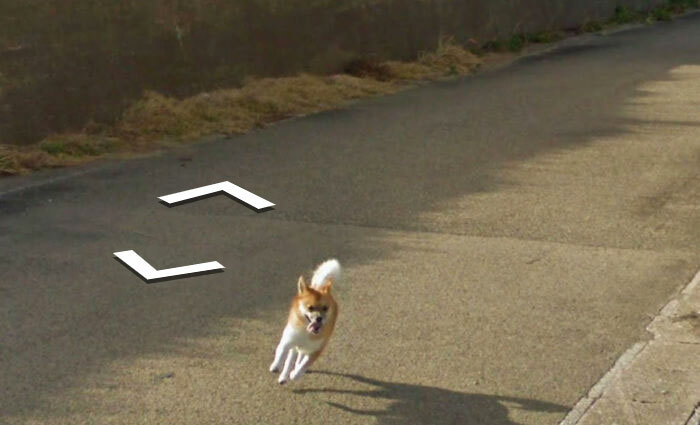 Google decided not to blur out the pictures because they clearly knew that the dog just makes it all better. 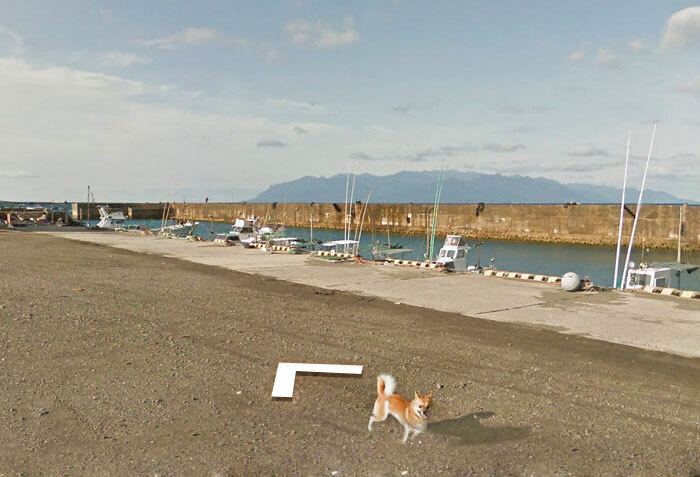 This actually happened in Kagoshima Prefecture in Japan. 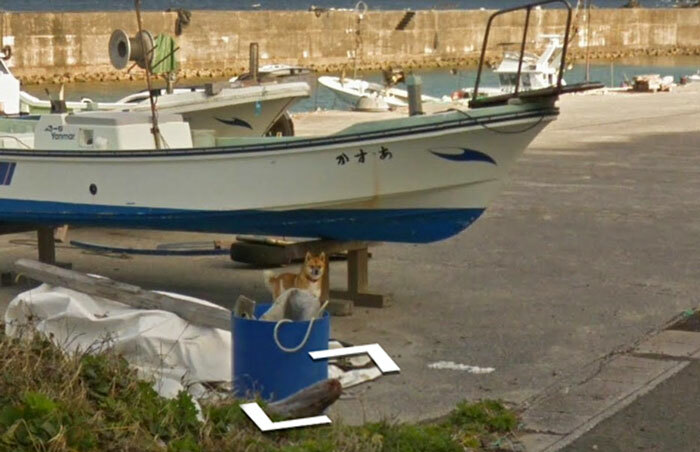 So scroll on below and take a look at these pictures from Google street view. 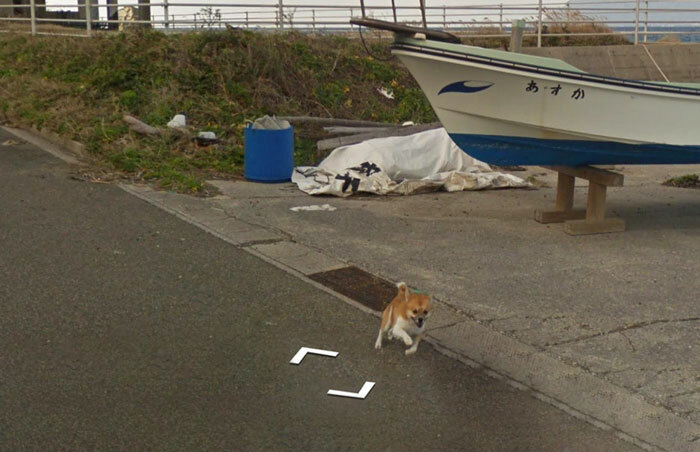 The Google street view car was justing minding its own business. When it caught a little pup’s attention. And he was clearly excited to see the camera. 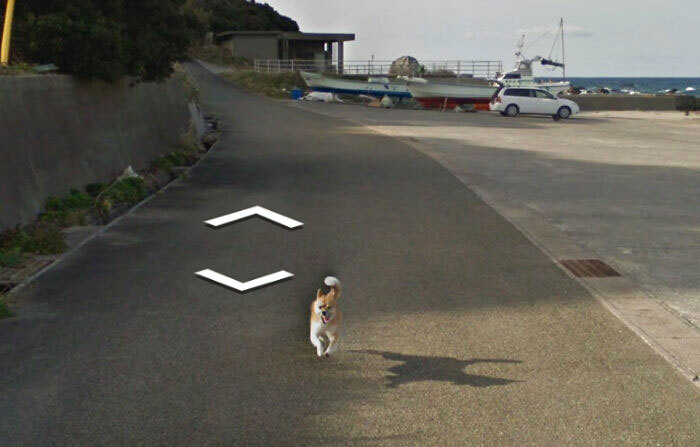 So he started chasing the car. Nobody knows what his purpose was. But he followed the car on its journey. Until they reached the end. What happened after that, nobody knows. And I don’t think anybody wants to know that either. 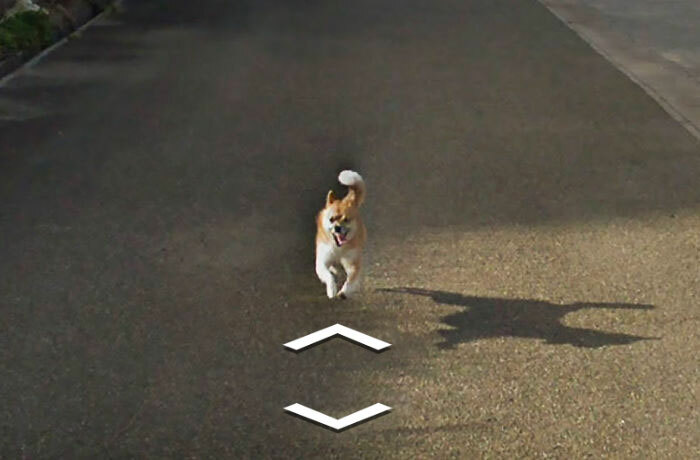 Google didn’t even blur out the dog and left him in to bring a smile to our faces. 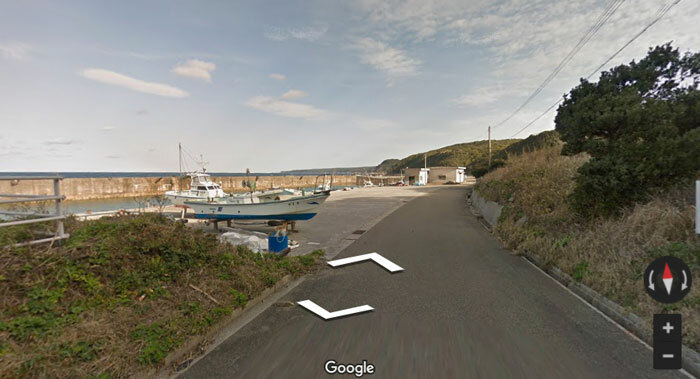 You can even check out the Street view yourself right here. 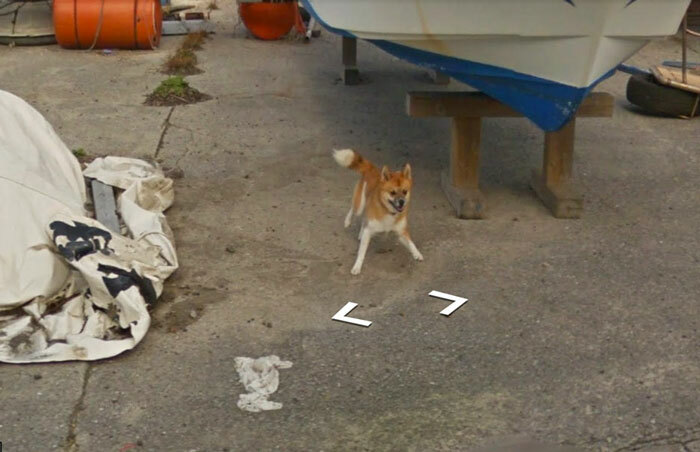 What do you think this dog’s purpose was? Or maybe he only wanted some love? Comment on below and let us know.